For Palos Verdes, California-based coin dealer Larry Shapiro, Legend Rare Coin Auction’s first offering of the Coronet Collection of Morgan dollars offered a chance to reminisce about his Morgan dollar collection and to begin building the next big Morgan dollar set. Larry Shapiro knows Morgan dollars. 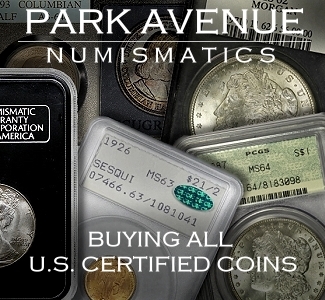 The nationally-known dealer, who spends just as many weekends attending regional and national coin shows as he gets to spend at home, once put a million of his own dollars into building a world-class Morgan dollar collection only to discover that it takes a lot more than $1 million to earn a top spot on the PCGS Set Registry. In a competitive Set Registry landscape, Shapiro’s decision to drop out caught the attention of several members of the PCGS forum. A snapshot of Larry Shapiro’s retired set. “Some of the guys online teased me for selling, suggesting that I couldn’t keep up with the big boys. Well, yeah, that’s true. Then, just as today, most of the top guys are multi-millionaires or better,” Shapiro told us. Selling his Morgans didn’t dampen Shapiro’s taste for high-end coins, however, and to this day he remains an avid collector, having built more than 90 registry sets. 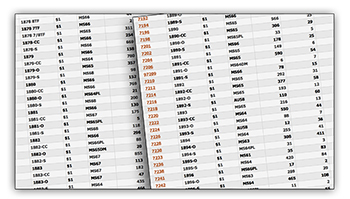 Shapiro’s sets have earned him 16 PCGS Set Registry Awards going into 2015. Still, he stands in awe of the Coronet Collection and what that collector accomplished. 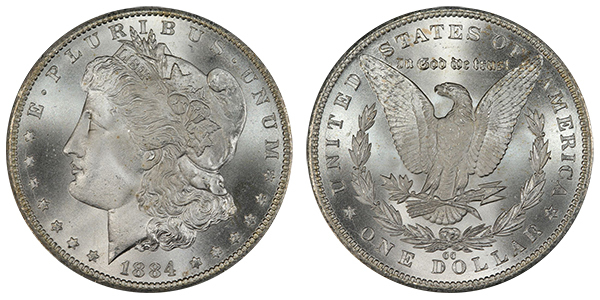 Going into Legend Rare Coin Auction’s public offering of the first half of that set, Shapiro was once again engaged in buying the best Morgan dollars that money can buy–but this time, it wasn’t for himself. Whatever the configuration of Shapiro’s collector’s set turns out to be, it’s likely to include pieces not in the Coronet Collection. The coins Shapiro is referring to are several top pop, pop 1 “finest known” pieces. It was the inclusion of these pieces that aided the Coronet Collection’s All Time rank thanks to PCGS new weighted points system that gives bonuses for such pieces. 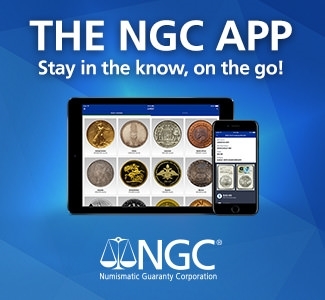 The new formula also drives the need for collectors to keep working on their sets, driving up the prices of top end coins and requiring competitive collectors and their dealer agents to keep abreast of population shifts in the marketplace. As for Coronet I, Shapiro successfully won 18 coins, including a number of MS68 and MS68+ Morgan dollars. “A favorite of ours was the 1884-CC in 68+. The coin was once owned by Jack Lee,” Shapiro said. 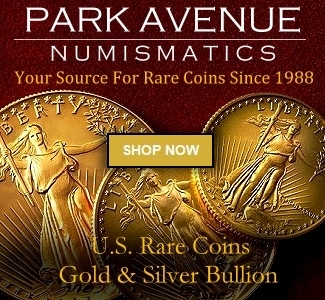 That coin was featured in CoinWeek’s preview of the sale. You can read our remarks by clicking here. Shapiro also picked up for his collector the Coronet 1881-CC in MS68 and the 1881-O in MS66+. No finer coin of either issue is recorded. On October 15, 2015, Legend Rare Coin Auctions will offer the second half of the Coronet Collection. Shapiro and his collector are already working on a game plan and picking out the coins that they will go after for their set. Next articleDie State Exhibit for Large Cents at EAC Convention – VIDEO: 2:12.